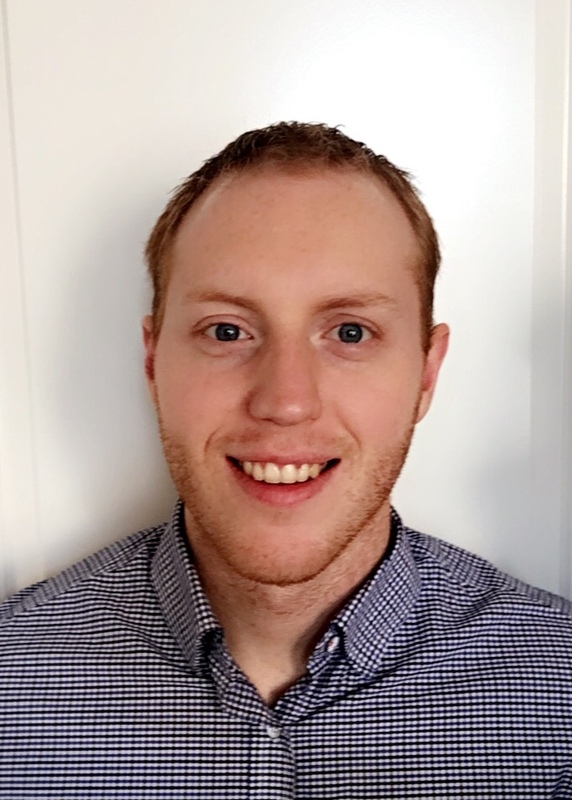 Matt joined GRSM in December 2017 having graduated from the Massage Therapy at Mohawk College in 2015 and has since been working in a multi-disciplinary environment. Matt believes optimal health is achieved when the body is functioning properly as a whole. Assessing the body this way helps to target which parts of the system can be treated and optimized to create a more functional client. He also places a large emphasis on homecare and exercise. Matt has experience working with a variety of athletes including fitness athletes, runners and hockey players. In his spare time, Matt enjoys staying active through exercise and sport and teaches a weekly class at a local CrossFit Gym.